2 bathrooms, western kitchen, fully furnished, living and dinning room, shared pool, fitness room, balcony. 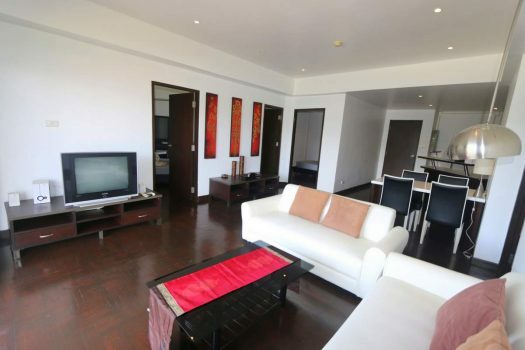 Apartment For Rent In Kathu Golf Phuket in a modern condominium with facilities and services. The condominium is located in the really quiet area of the golf. You can enjoy the peace and tranquility of the area which benefits from unrivalled views of the golf course, with a backdrop of lush tropical vegetation and the Kathu Mountains. The facilities includes Gym & Fitness-center & Swimming pool. It offers easy access to all the attractions, Phuket Island has to offer. The area is an absolute haven for diving, yachting and unparalleled beach life.